You can get eggs, potatoes, tomatoes, carrots, lettuce, cucumber, onions and other frozen vegetables such as peas, broccoli, cauliflower in most of the shops. On Sal they are mainly small shops, while on Santiago they have a few more larger stores and have much more choice and supply of fresh vegetables. There are a few Deli's in Santa Maria on Sal Island where you can get some local bacon (like streaky) , meats, cheeses, fruit an d vegetables. There is one better mini market up in Espargos which has a better choice in frozen meats and vegetables. 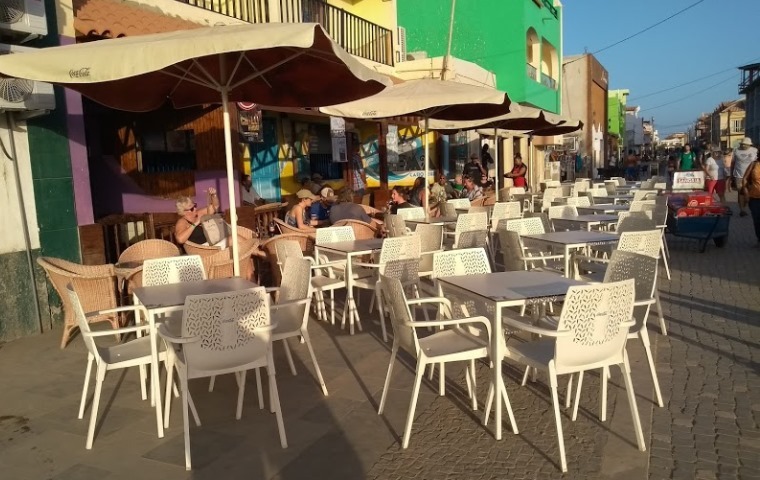 Street vendors will probaby try and sell tourists items at a higher price than in the shops, this happens on Sal anyway from my experience and with some friends. However if you know what the prices should be you can haggle. There can sometimes be a shortage of particular items on the island i.e. eggs/tomatoes etc. There are also packets of pasta and noodles or tinned items you can buy. Good Back Bacon is quite expensive and not always available. Brits that visit their apartments on the islands on a regular basis tend to take in some of their favourite food stuffs for their own consumption, including sauces, bacon etc. 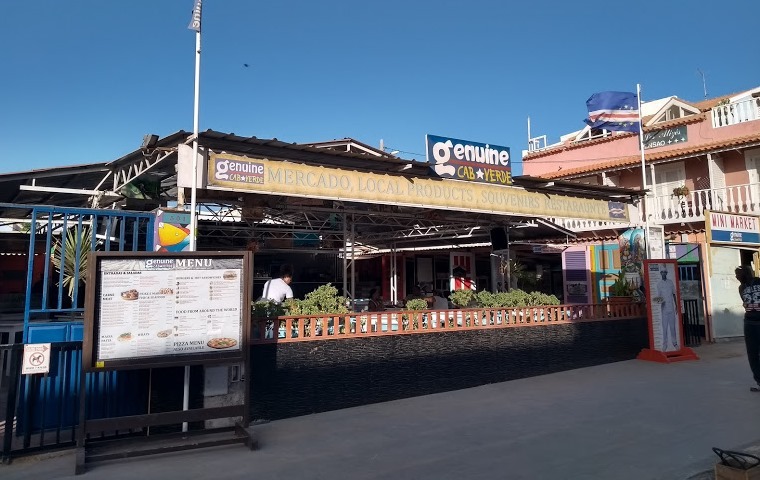 The Commercial Centre situated past the Sab Sab hotel has a ground floor commercial space which is identified as being for a min-market, but larger than others that are currently open on Sal. Cazu mini market near the new Police Station in Santa Maria now sells fresh meat and imports baked beans and other named brands from Portugal. Most of the ships that bring in fresh produce arrive on the islands of Santiago or Sao Vicente to unload before being re-loaded onto smaller ships heading for the other islands.